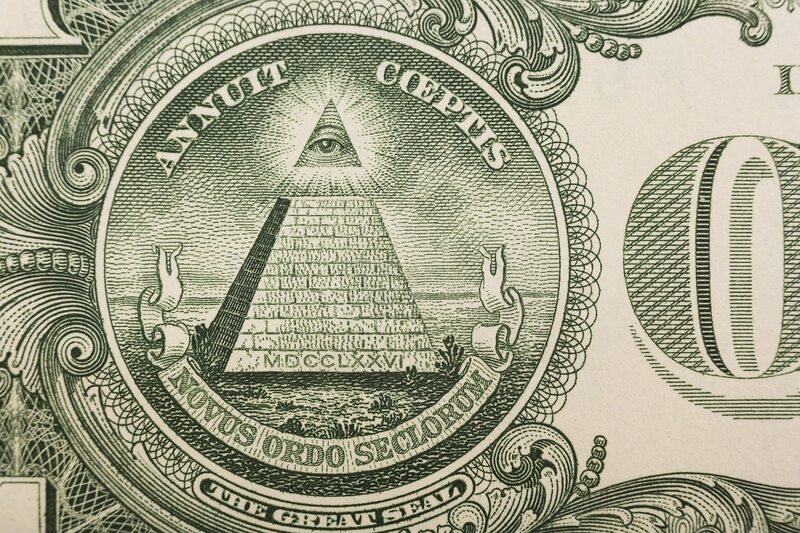 The main symbol of the Illuminati organization is a pyramid symbol with an eye on the inside, the pyramid symbolizing that the wealthiest are the elitist and only the elite few can be on top, while the Eye of Horus portrays the concept that a member in the Illuminati is always watching you. The idea that these wealthy individuals and corporations work together to protect themselves is quite logical and not a complex idea because it has been a known phrase that with money comes power. The Illuminati symbol often appears in popular brand logos, music videos, TV shows and even the world’s most dominant currency, the US dollar includes the Illuminati symbolism too.